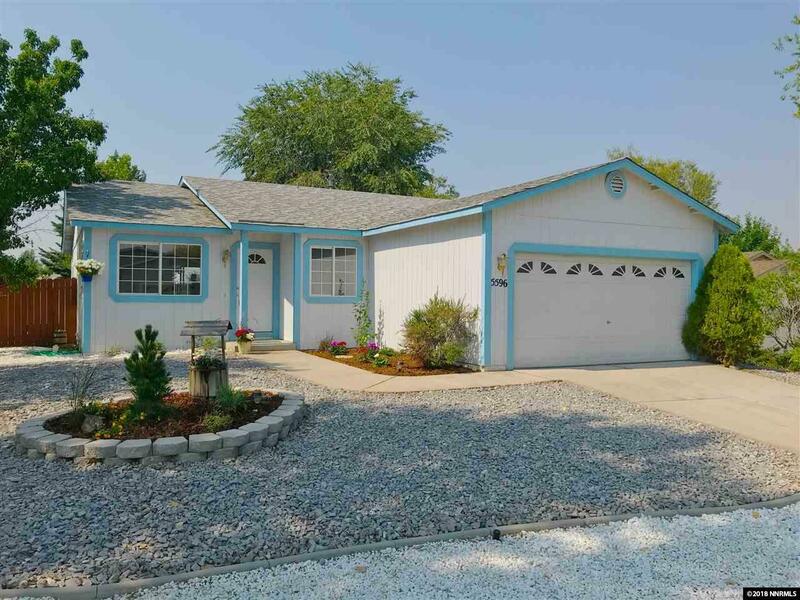 Beautifully updated and maintained gem in Highland Ranch! With brand new carpet and fresh paint inside and out this 3 bed, 2 bath beauty includes large family room with adjacent kitchen and dining area, perfect for family time or entertaining. Spacious master suite with walk in closet and glass slider to large backyard with mature landscaping, large deck and gorgeous mountain views! Two more spacious bedrooms with plenty of closet space. Come check this one out today!